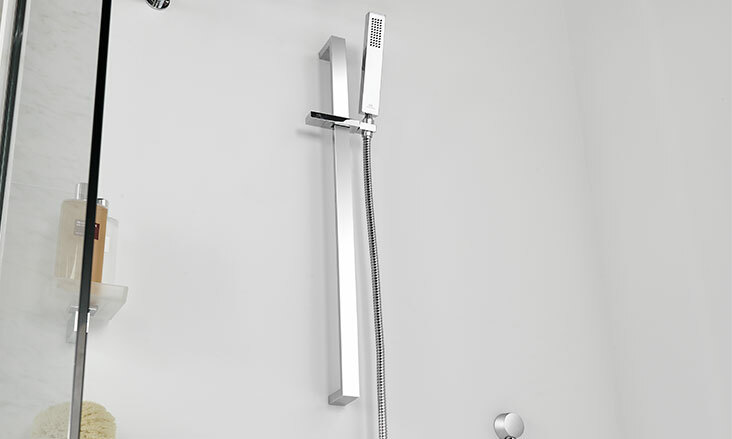 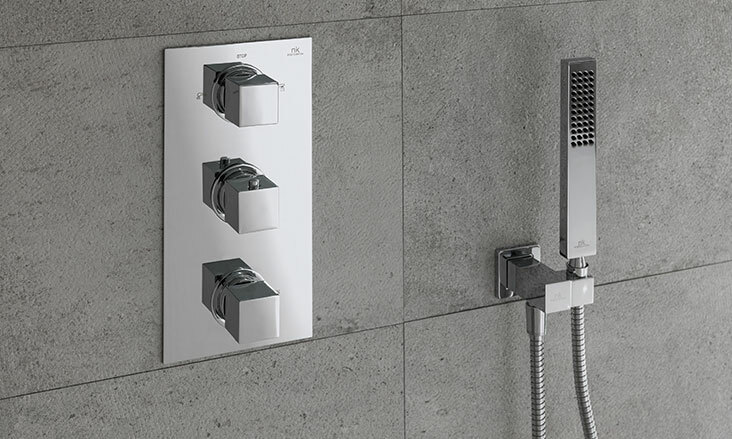 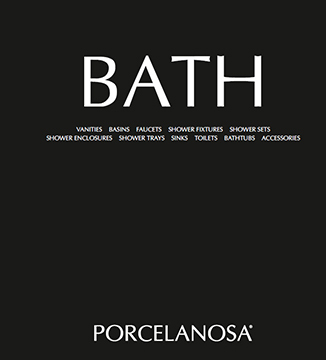 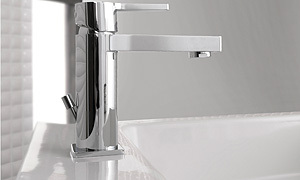 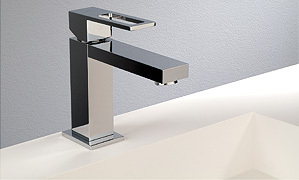 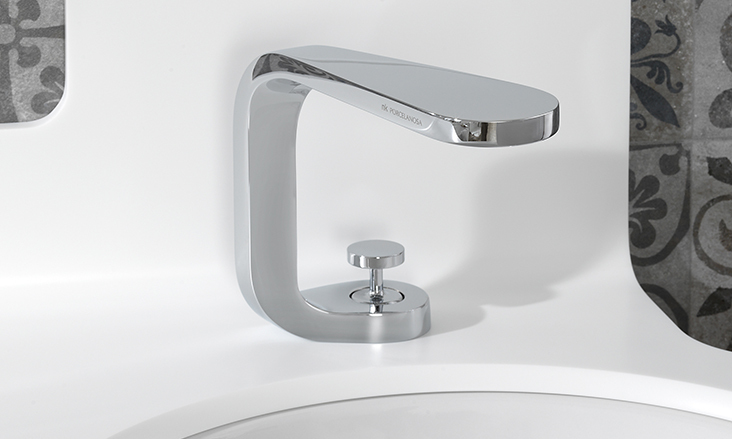 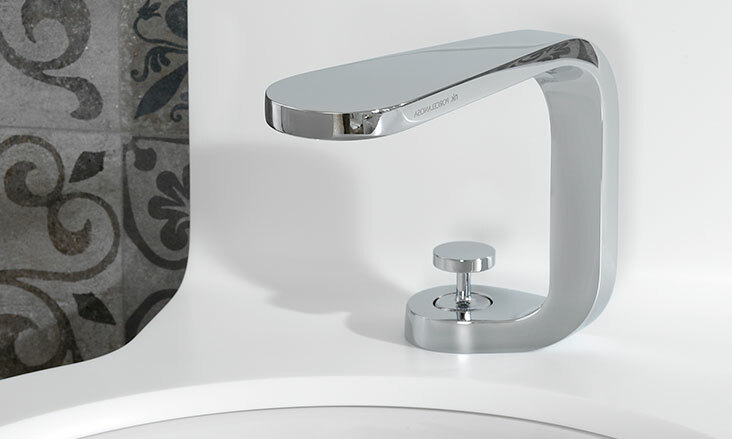 Porcelanosa’s bathroom faucets have been created with the idea of equipping the bathroom with its own personality. 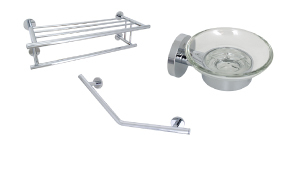 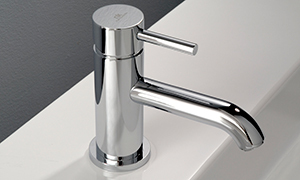 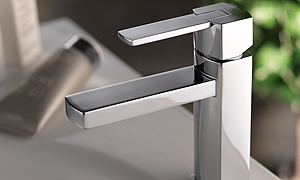 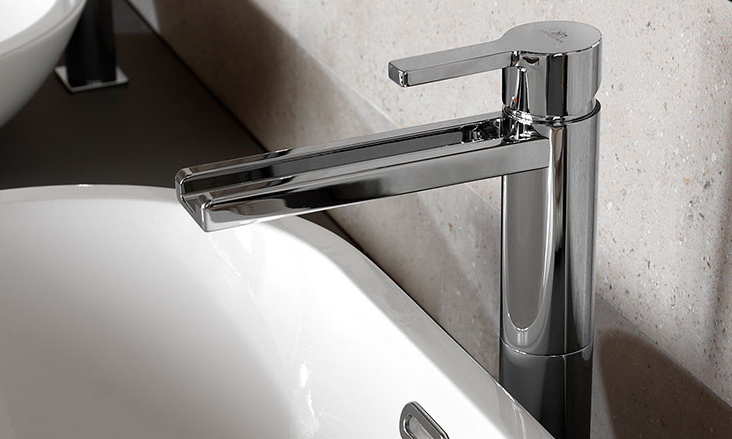 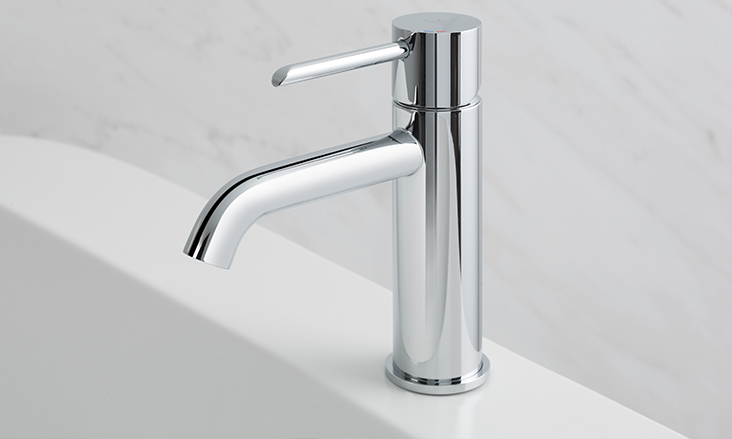 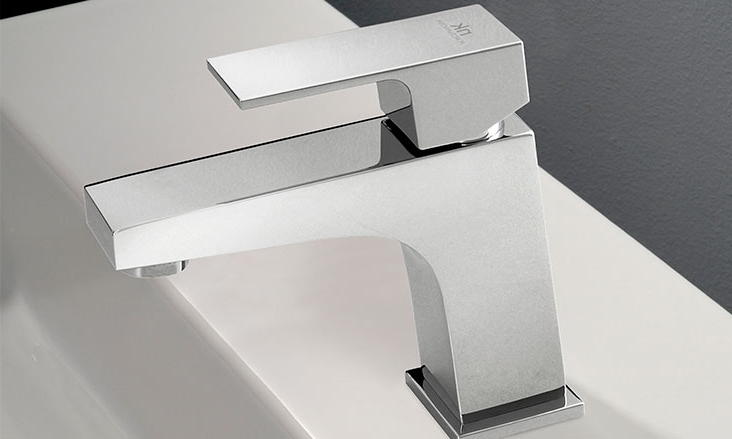 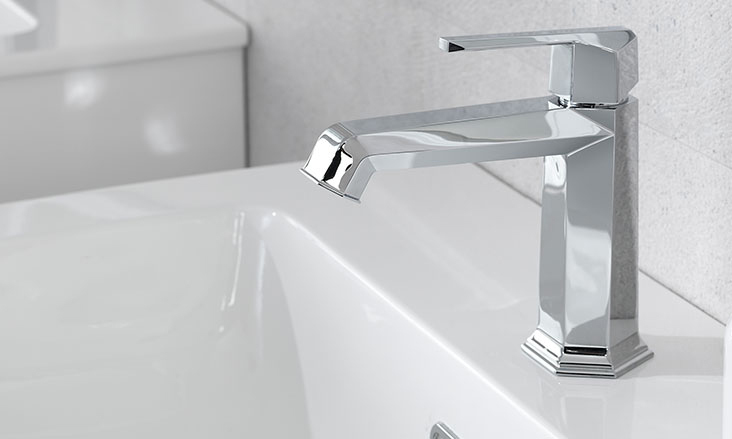 Today, faucets are not just considered as functional elements in the bathroom but have transitioned to be an ornamental element that dresses up the style of a bathroom’s design. 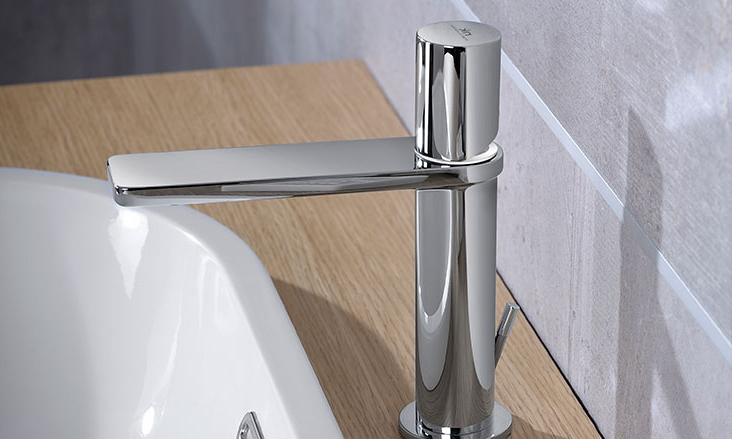 Porcelanosa has been collaborating with renowned designers to develop bathroom faucets that are considered pieces of distinguished beauty and unbeatable quality, including Simone Micheli with the Lounge series and Sir Richard Rogers & Luis Vidal with the Mood Collection. 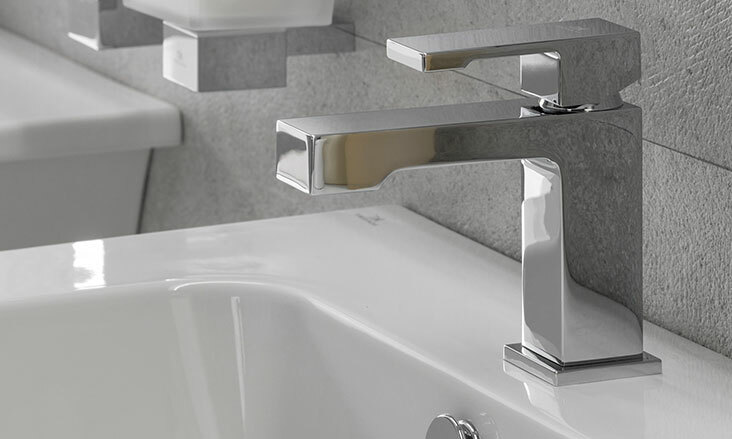 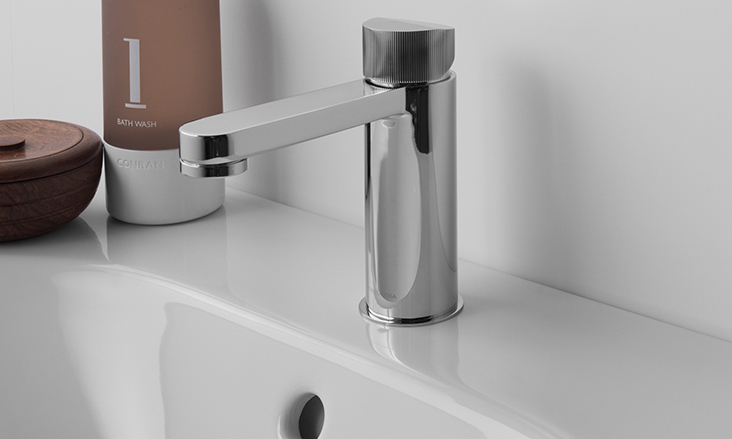 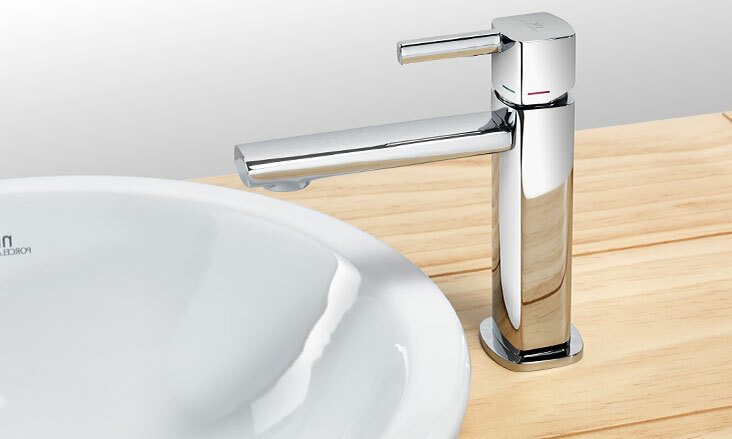 Since its inception, Porcelanosa has designed bathroom faucets that strive to be revolutionary in the industry with water-saving technologies that do not compromise the efficiency or the quality of their bathroom products.